The Lifetime 4-Foot Adjustable Height Folding Table makes the perfect all-purpose utility table. 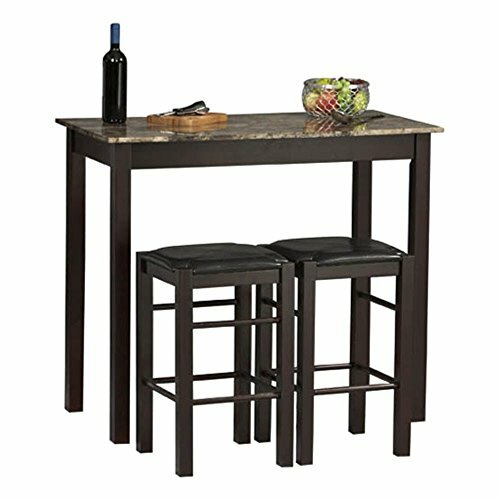 Suitable for indoor or outdoor use, this folding table is ideal for enjoying a puzzle in your living room or cleaning a fish by the river. The rust-resistant powder-coated steel frame folds for easy storage and transport. Itll even fit in your trunk! 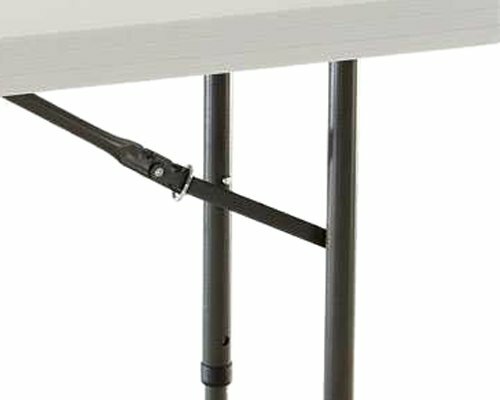 The adjustable legs can be set at a height of 22in, 29in, or 36in to accommodate multiple uses. 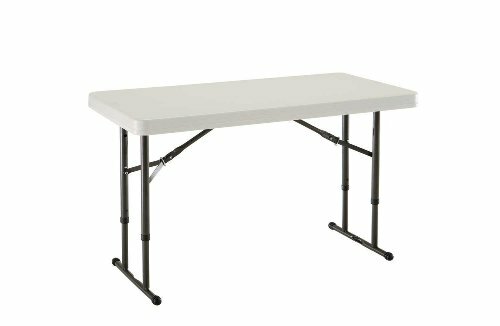 The Lifetime Folding Table also features a UV-resistant high density polyethylene tabletop that will not crack, chip, or peel. Its also stain resistant and easy to clean. 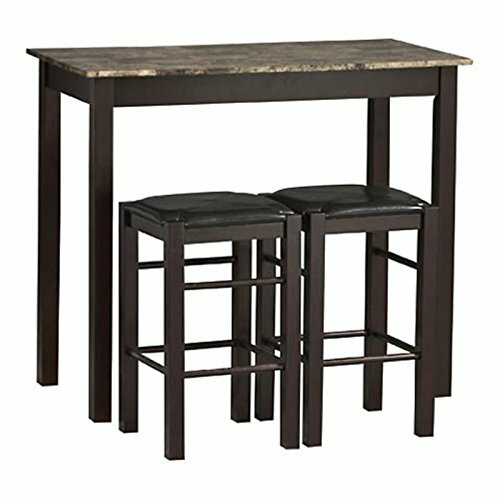 Best of all, the Lifetime Adjustable Height Folding Table comes backed by a manufacturers 10-year limited factory warranty, so you can enjoy it with confidence for years to come!